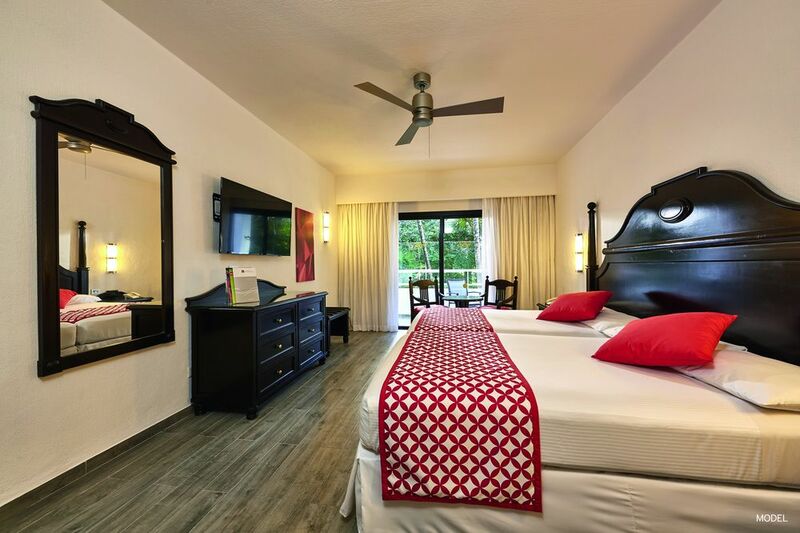 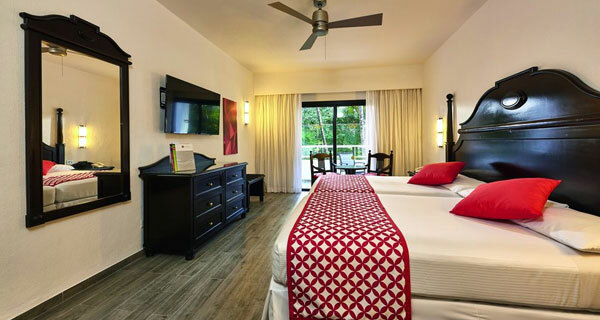 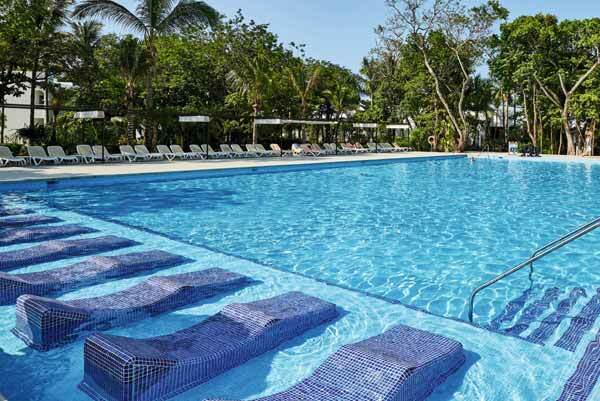 The Hotel Riu Tequila, in Playa del Carmen, is just half a mile from the beach and offers 24-hour all-inclusive service for you to enjoy an unforgettable holiday in this paradise destination. 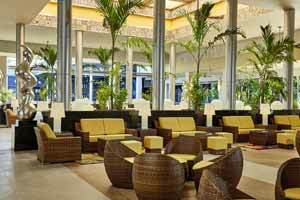 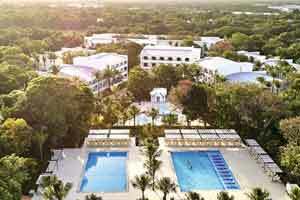 And, at Riu Tequila in Playa del Carmen you have free WiFi, a varied gastronomic offer and fun entertainment programmes. 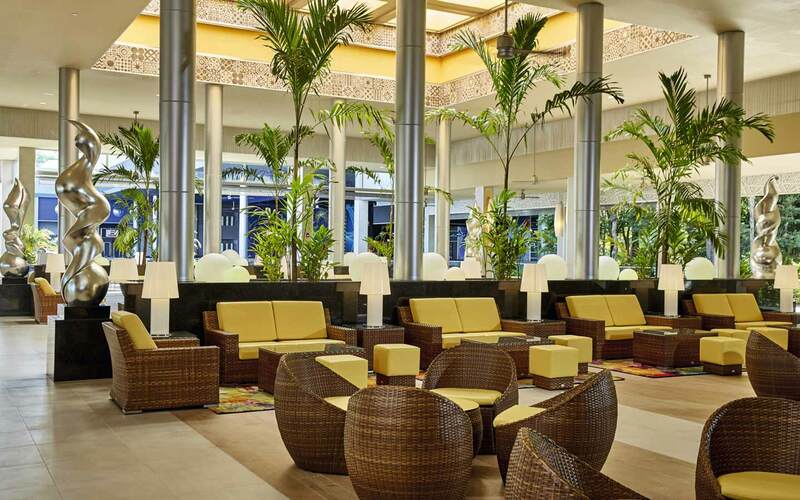 The cuisine at this Hotel Riu Tequila, in Playa del Carmen, will be an authentic gastronomic experience for you. 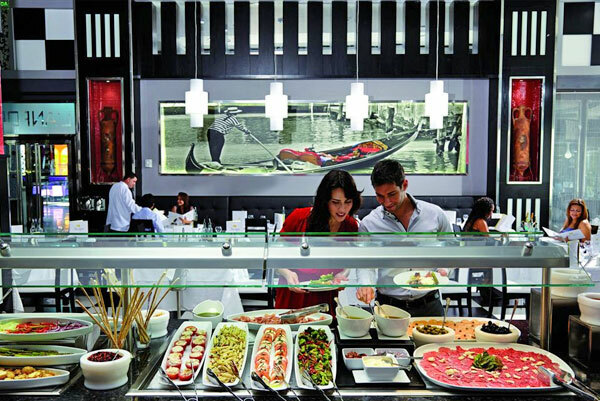 The buffet breakfasts in the main restaurant will give you energy in the morning; the Italian, Asian and Mexican specialities at the Beach Club will introduce you to new flavours; and the barbecue located in the pool area will make your dinners unforgettable. 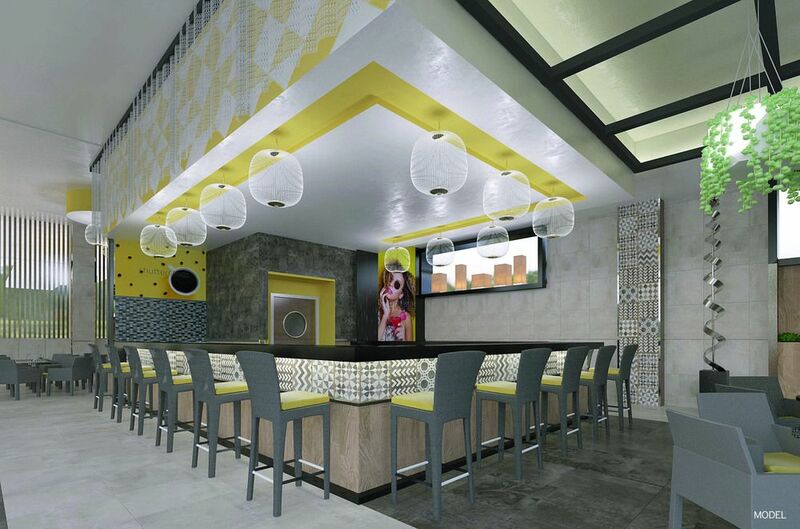 And, the bars serve all types of refreshments and appetisers so that you can snack on the things you like best. 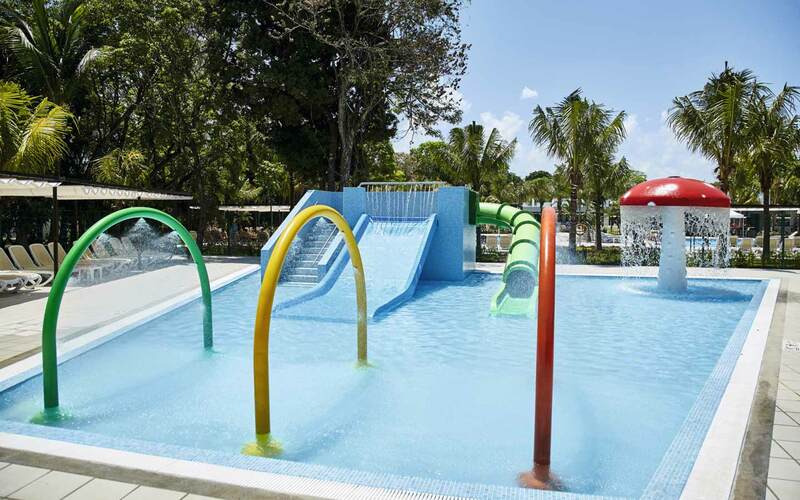 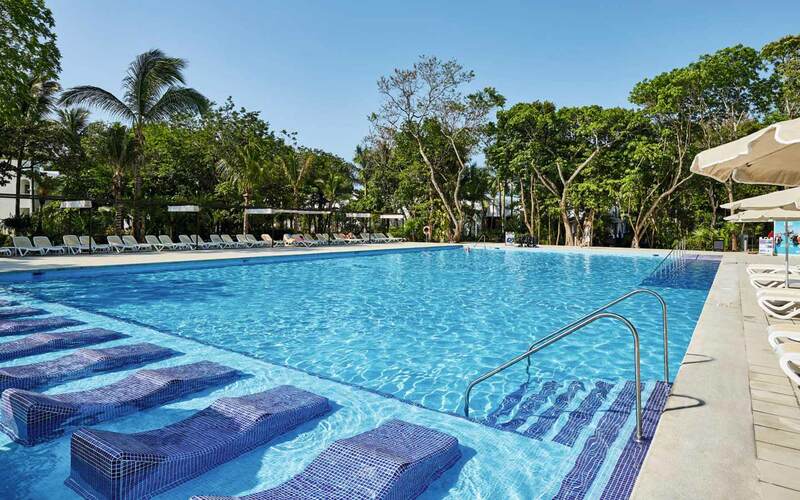 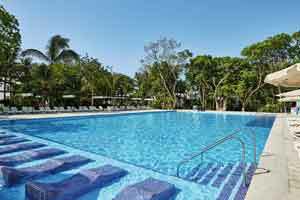 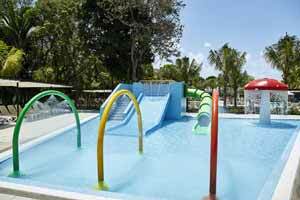 At the Hotel Riu Tequila children are guaranteed a good time thanks to the children's pool with slides and the RiuLand Kids’ Club, where they'll enjoy special activities prepared by the animation team. 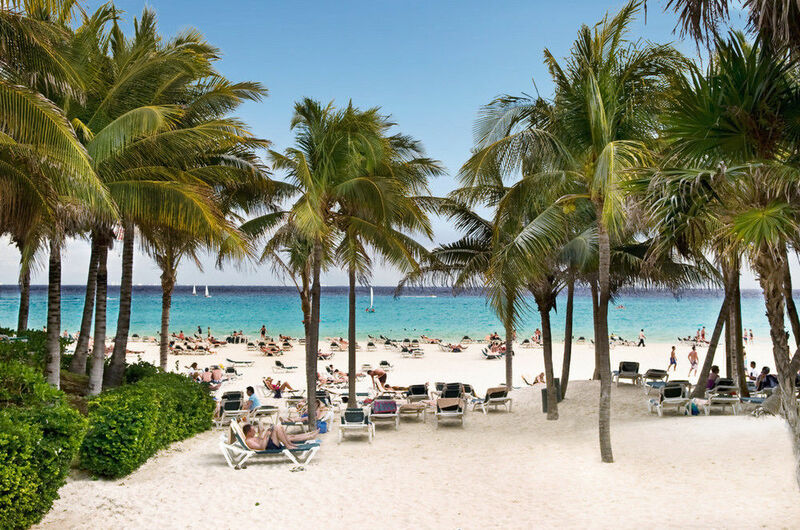 And adults also have various options for having fun: practising aquatic sports on the beach, working out in the gym, relaxing in the resort's Renova Spa and, at night, enjoying music in the disco and live shows. 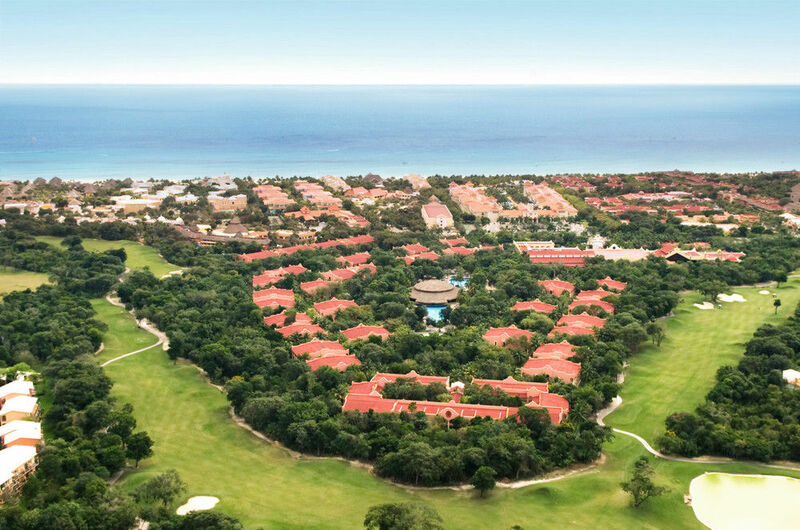 Excursions are also a major attraction. 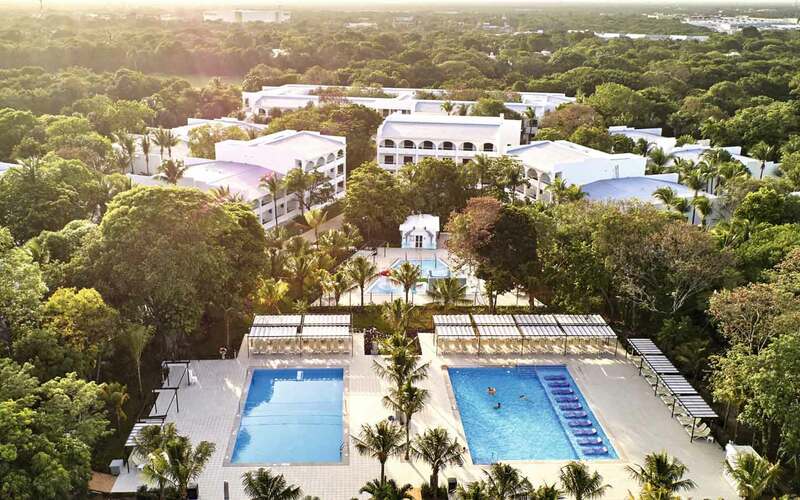 We recommend that you set aside some time to discover the most emblematic natural areas in the zone, like the island of Cozumel, the Xcaret and Xel-Ha parks, and the Sian Ka'an Biosphere Reserve, because they're sure to amaze you.